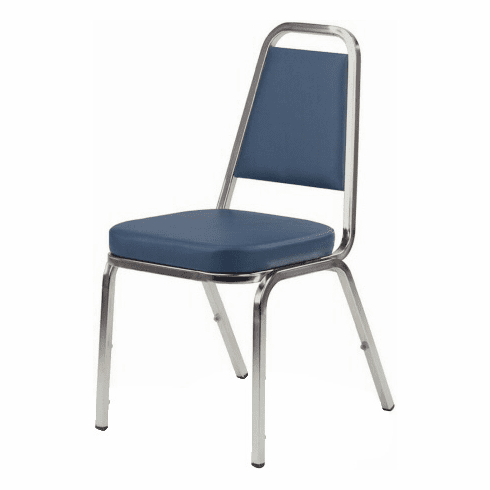 Lorell Vinyl Banquet Chair  Free Shipping! These vinyl banquet chairs from Lorell feature a thick padded 2" upholstered seat for added comfort. This chair normally ships within 1-2 business days from over (30) different warehouse locations nationwide.